Vacation rental house. 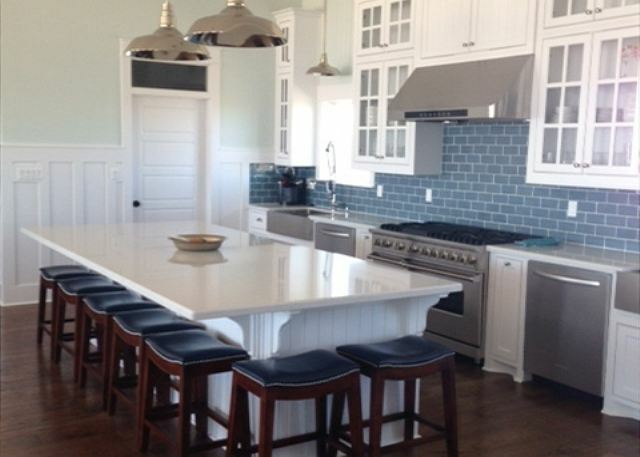 Sleeps 48, 8 bedrooms, 8 bathrooms. No pets allowed. 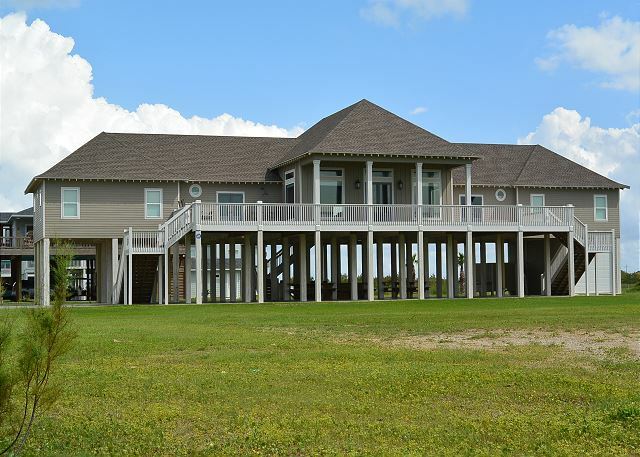 This beachfront house was built to host family/friend gatherings, weddings/reunions, business/church retreats, and corporate events. 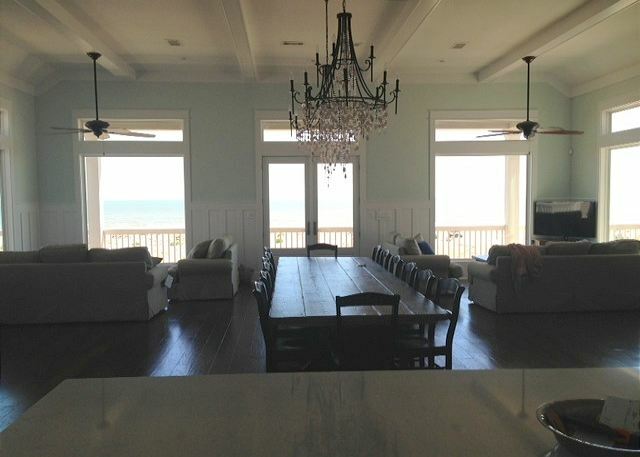 The great room, with its floor to ceiling oversized windows, is bathed in natural light and offers a spectacular view of the beach. Bright and airy, high end finishes, comfortable furnishings, this is a dream location for your event. There is ample seating for dining with 3 large tables and a breakfast bar. The commercial kitchen has everything from a Viking 6 burner range with a grill, to dual dishwashers, dual sinks and dual refrigerators. 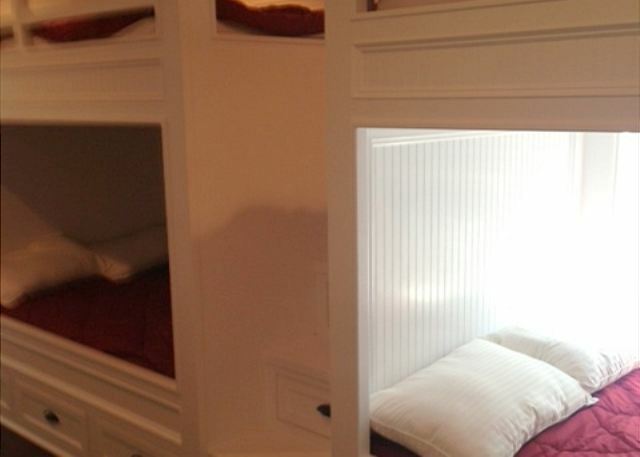 With beds for 48 in various settings from a private master retreat to two bunk rooms with built-ins for 14, there's somewhere for everyone to snuggle in. 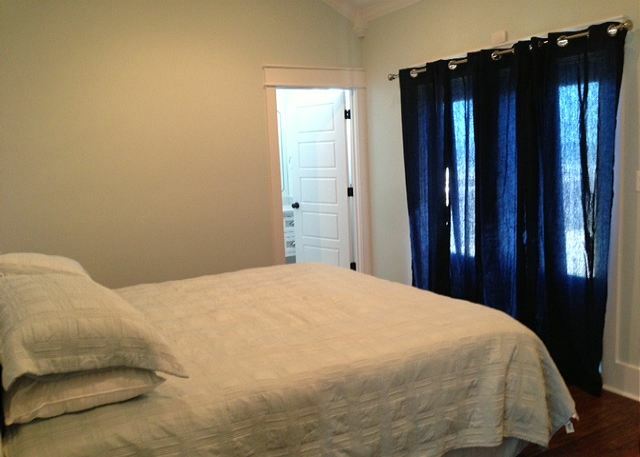 Each bedroom has an attached, or access to, a full bath. Then there's the huge deck with plenty of space for sunbathers and shade lovers alike to take in a sunrise with morning coffee or a sunset with a favorite iced beverage. 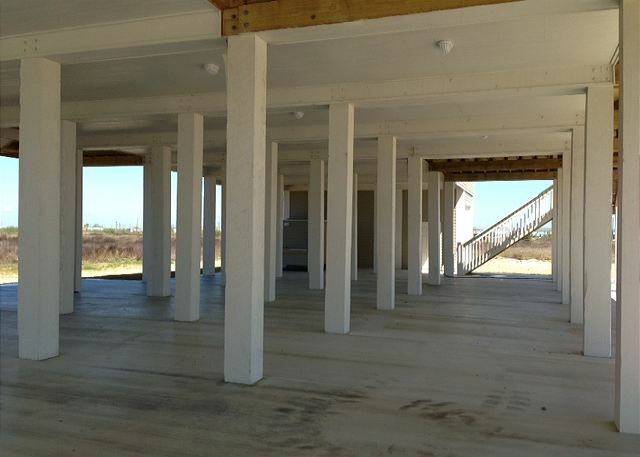 The downstairs slab is perfect for dancing the night away, and the beach is a hop, skip and a jump away! This beautiful oasis has everything you need for the perfect event or celebration and is sure to leave you with memories that last a lifetime. Left Wing of House: Master Bedroom 1 (King w/ bath), Bedroom 3 (2 Fulls, w/ bath), Bedroom 5 (2 Queens, w/ bath), Bedroom 7 (6 Fulls, 2 twins, w/ bath). Right Wing of House: Master Bedroom 2 (King, w/ bath), Bedroom 4 (2 Fulls, w/ bath), Bedroom 6 (2 Queens, w/ bath), Bedroom 8 (6 Fulls, 2 twins, w/ bath). 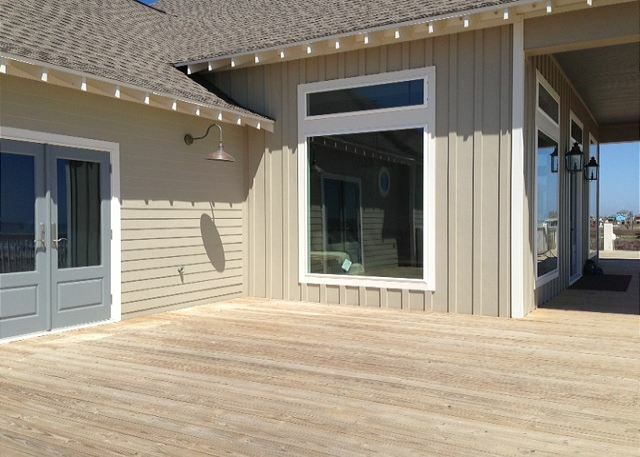 This home works well with SEA SONG, 4 CATCHIN' RAYS, CND TOO CUTE, KEEPIN' IT REEL and ISLE BE BACK. This was the perfect house for our extended family (4 generations) to come together to celebrate my mom’s 90th birthday. We loved everything about this place. It had everything we needed and worked perfectly for us. The house is in great condition. We loved it. probably rent this house again. Loved it and take our word for it, the place is stunning and literally a few steps to the water! You won't. E disappointed with this property! Very nice place. Close to beach. Plenty of room. Had everything we wanted and more. Would definitely recommend. We love this place! our family has had their annual reunion here every year since this cabin was built, and it works wonderfully for children and adults alike! Rented this wonderful home for GTW Weekend. 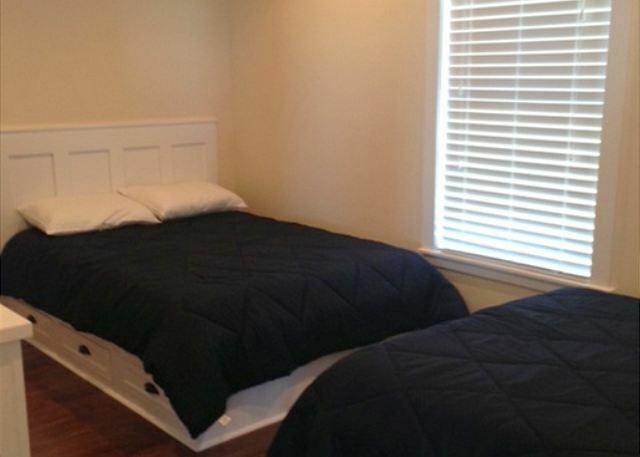 The place is very clean and had just about all the amenities you could need for a comfortable stay. Every room has a bathroom which in my opinion is extraordinary. We plan to stay here again next year. We had our Magnolia Cowboy Church Ladies Retreat here. There were 43 women that attended. It was awesome! The ladies LOVED it! The house is perfect for a large group! 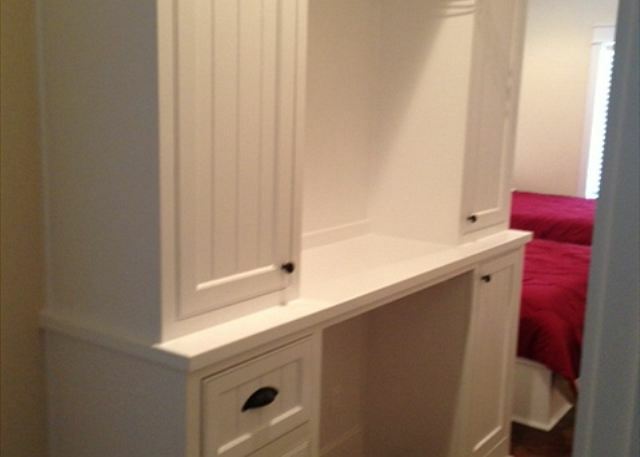 Very spacious! No complaints! Planning on having another retreat here in 2018. I highly recommend it! Our VNNavy 93 Mines Sweeping Division Reunion.(Sept/2017). We came from all over United States...Dallas, Salt Lake UT, Orange CounTy,San Jose, C.A, Massachusetts, New Hamshire,Pennsylvania,Florida..and we all loved this place.The house, the living room, bedrooms, kitchen..are very clean and well maintained,they really provided us a good service here..We'll be back probably year after next. Thank you, we enjoyed it. Tuan, I'm glad ya'll enjoyed your stay! Can't wait to see y'all next year! 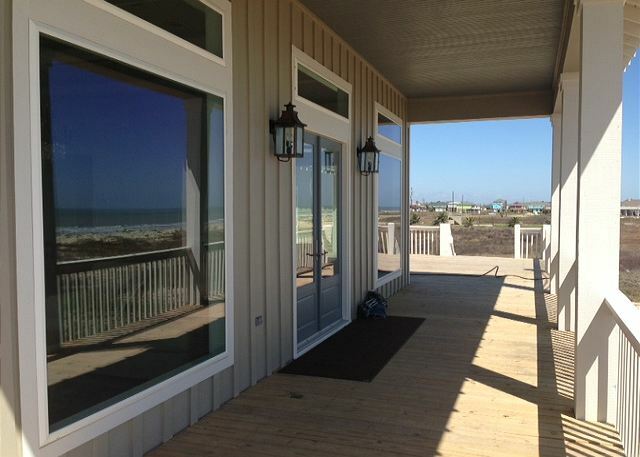 Just a wonderful house, lots of room, lots of parking, great beach access. Perfect for large groups. 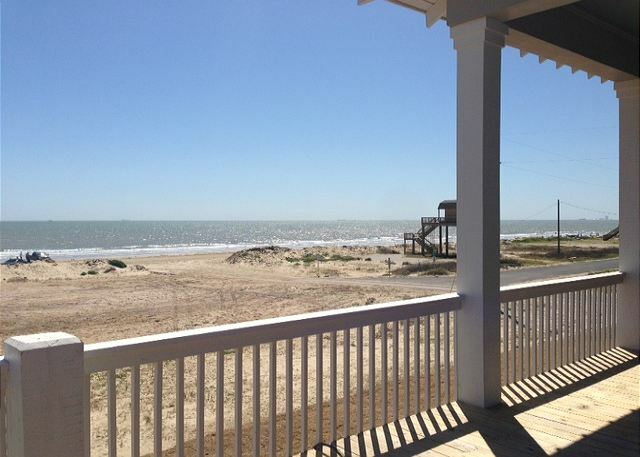 Wonderful views and easy access being right on beach. Beautiful home with everything you need. The Sandy Orchid Lodge was great for our large family reunion - wonderful kitchen, plenty of seating, bunk rooms with TVs for the kids, several tables for games and crafts, barbecue for hamburgers and hotdogs - best of all, a very short walk to the beach and an outdoor shower facility to clean up from the beach before coming back. Everyone loved it! We had a great experience! Second year we have stayed here! Will do again next year! House was home for our family reunión and a 60th birthday and could not have been more stunning. 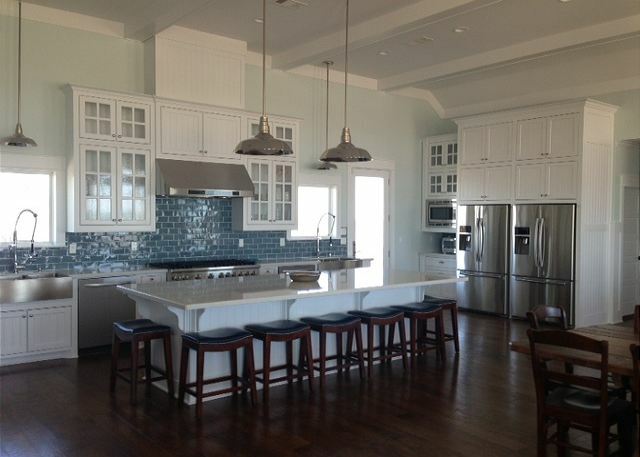 We had a college sorority college reunion and the house was perfect! We had a ball! 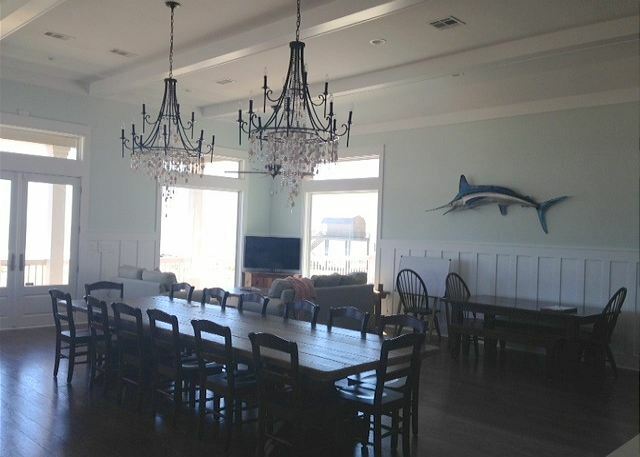 This house is very nice and accommodating for a large party. 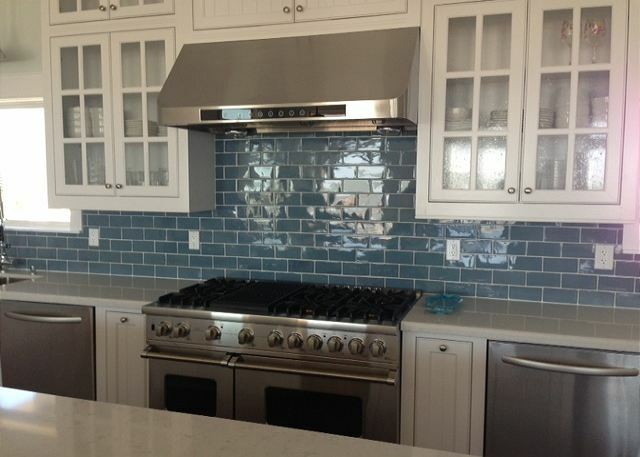 Lots of room and plenty of kitchen amenities. The only negative we can say is there were only 6 chairs on the outside patio. We have been to several houses on Chrystal beach and we will be back next year to Sandy Orchid Lodge. Thanks to the Cobb Real Estate group Y'all were awesome as always. We loved our stay! Plenty of room for everyone! Sandy Orchid was GREAT... our entire family and friends loved the location, facilities, space, and atmosphere that this rental brought. Cobb staff was accommodating . Special kudos to Blanca and Laura. Our one complaint if we had to find one would be not being able to access Wi-Fi. This however opened the door to other ways to communicate. Love, laughter and loads of fun were enjoyed by all. To my children and their significant others, grandchildren , nieces, nephews, friends, and other family members, I love you and thanks. This was the perfect place for our wedding. The house is so beautiful. Words cannot express how wonderful our weekend was and the location played a large part. The house comfortably fit 45 of our closest friends and family. We had plenty of space. The interior is elegant. The kitchen was well stocked. We will come back to create more family memories. What a wonderful place to stay with a large group . We had 21 kids and 19 adults . Space was not an issue at all . The condo is wonderful. They should at least start each bathroom off with toilet paper. There are huge gaps under each bedroom door that allows a lot of noise in. We had 24 guests for my dad's 75th birthday. The house is gorgeous. The flow of the home is great!! It truly takes your breath away as you walk in this home. Location is wonderful. It truly was paradise. My only three recomendations would be to put towel hangers/hooks in the bathrooms, more outdoor chairs to sit outside ( only 6 ) and exterminate well since we had a problem with three big roaches in the kitchen drawers. Other than that everything was exceptional. 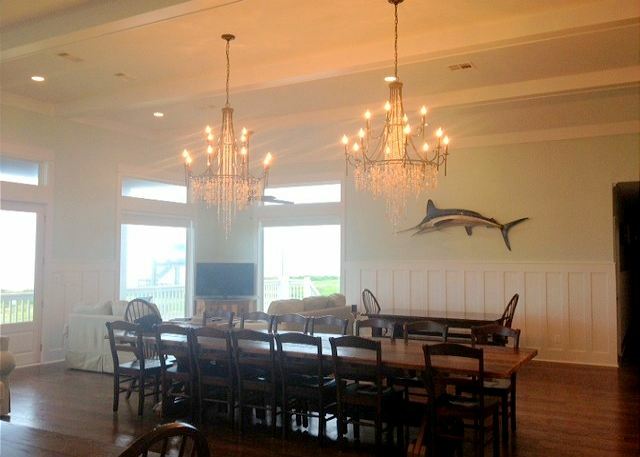 We truly loved the layout of this home and their dining table and chandeliers were gorgeous. Thanks to Blanca at Cobb for meeting us after hours to pick up the keys!!! Would recommend to others for a great location and the house was able to handle all the friends and relatives. This place was amazing. The pictures do not give it justice. 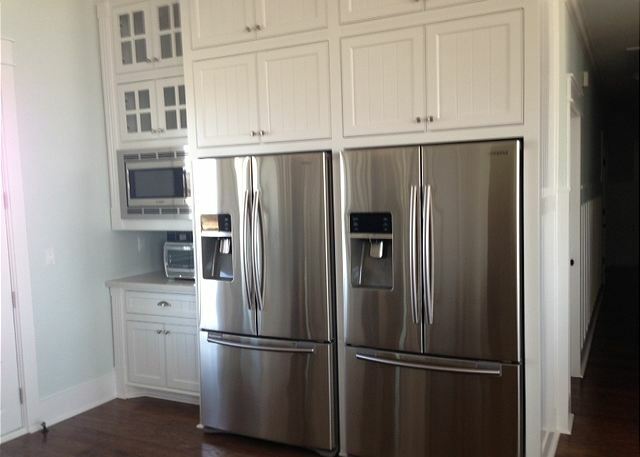 They provide pretty much all you will need besides food in the kitchen. Awesome chairs on the porch to see the beautiful view. The house was set up perfect for our group of about 35 to 45. Great location, great house, lots of FUN! Perfect house for small wedding! We hosted an entire wedding for the weekend at this house (40 people) and it was perfect. The house accommodated our guests and everyone had a great time. This the second time to vacation at the house. The house is very nice. 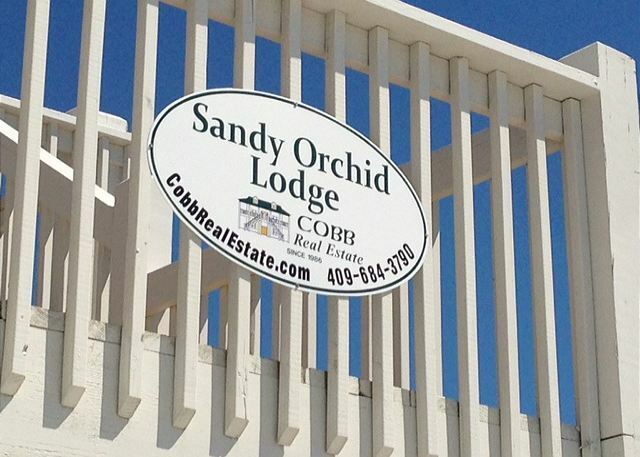 We couldn't have been more pleased with the Sandy Orchid and Cobb management. We're of group of 10 adults and 11 children ages 5 months to 11 years old who needed a place for a week long family reunion. EVERYONE enjoyed our week more than any other place we've tried before. 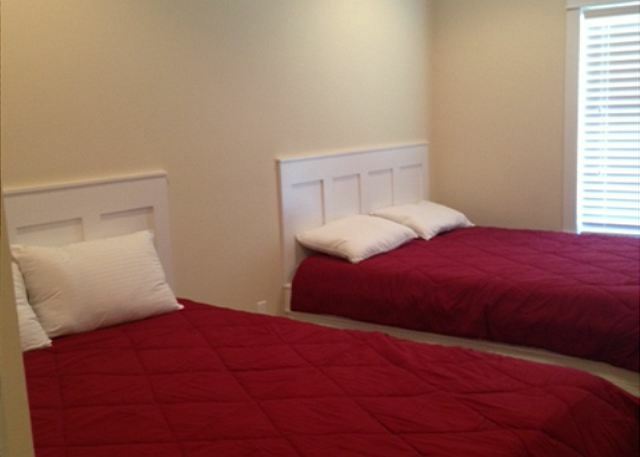 There is plenty of room for all of us to have a nice place to sleep, eat, play games and there are so many bathrooms. No restaurants were necessary because the kitchen is great to cook anything and everything. 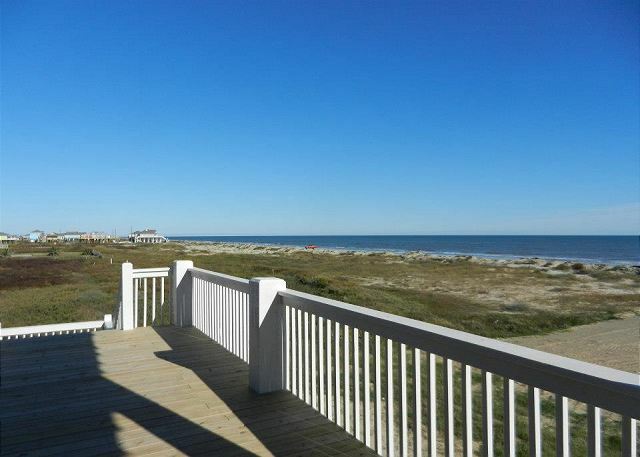 The view and location to the beach is perfect. EVERYONE in our group had a very good time and thought this was the best place we've ever found. Cobb management made everything so convenient. Cobb provides great internet friendly communication so there's no hassle about rental information. I'm sure our week at the Sandy Orchid will leave some of the fondest family memories. 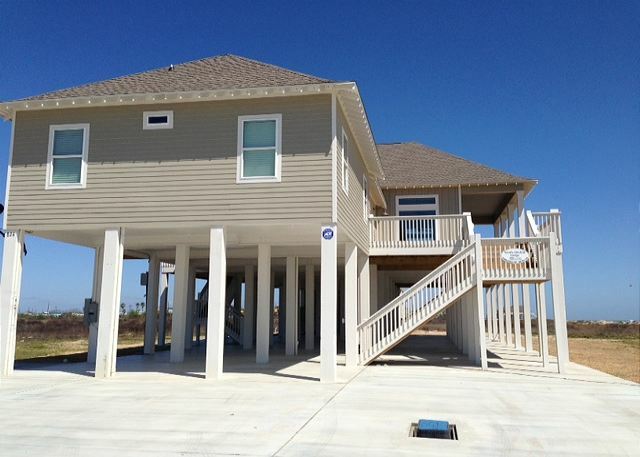 We chose this Cabin to meet the needs of holding a wedding on the beach and to have family stay comfortably with us for a full week! It was more than we could have ever hoped for! Everything in every way was amazing! All our family and guest had every need met and relaxed comfortably while we began our life together! LOVED IT!! Great accommodations for our Girlfriends' Getaway! 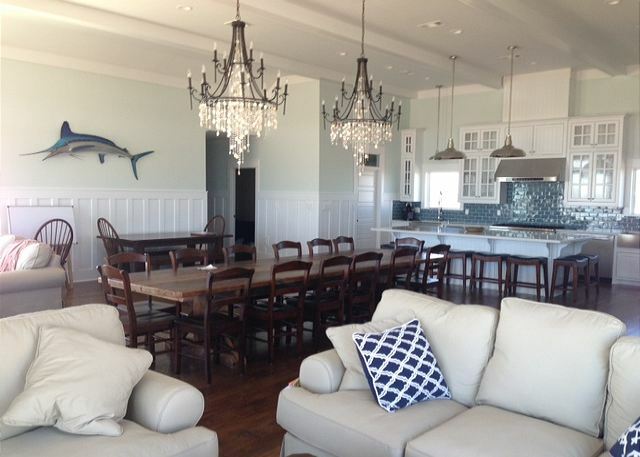 Beautiful beach house! Just wish it had handicap access. The stairs were difficult for a lot of the women that attended! this property is amazing! Our ladies felt very pampered. It was the perfect place for out Ladies Retreat. Sandy Orchid Lodge offers a great vacation. Suggestions for Sandy Orchid Lodge: have a DVD player, end tables by beds and in living room with reading lamps, more electrical outlets for charging phones and I- pads. We had to wait in line for those. Everything else was excellent. Thought this cabin was very nice! And as always, Robin and Blanca at Cobb's Real Estate were very helpful, friendly and quick to respond to anything we needed. The location is one of the best, and the cabin is really beautiful! We will definitely be back!